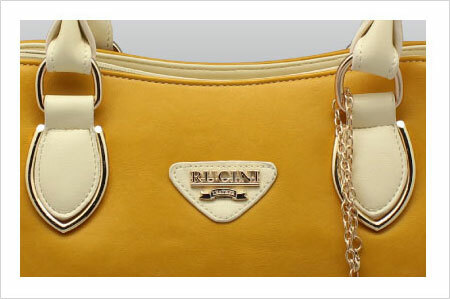 RC Leather Sdn Bhd is a renowned handbag manufacturer in Malaysia which has been established for more than 10 years. 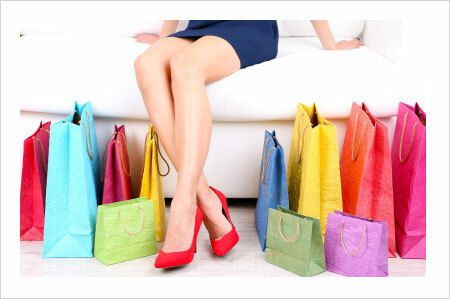 In year 2005, we have diversified our business from trading ladies handbag and eventually to ladies purse and shoes. After which we have our own line of products and we have decided to come up with our own branding in year 2007. 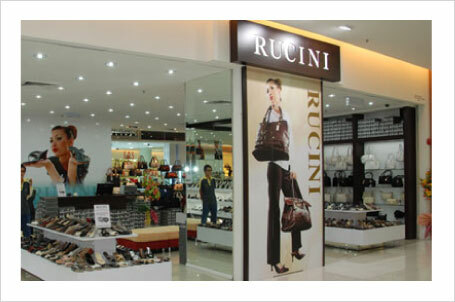 Our company carries several brand names up till present, namely RUCINI, POLO HILL, CAVARICCI and VISPOLO. Our products come in various designs and styles, specially created to suit different clients’ requirements. Clients can choose handbags and related products from different categories according to the different brands we have developed. The prices range from low to high price. Each product is manufactured with high quality material and fine craftsmanship. We ensure that our products go through stringent quality control and only superior finishes is accepted. Our mission is to cater a huge variety of quality handbags, shoes and accessories within different price category to meet every client’s needs. RC Leather aims to become the leading manufacturer of handbags and other leather products in Malaysia, while expanding our business worldwide.